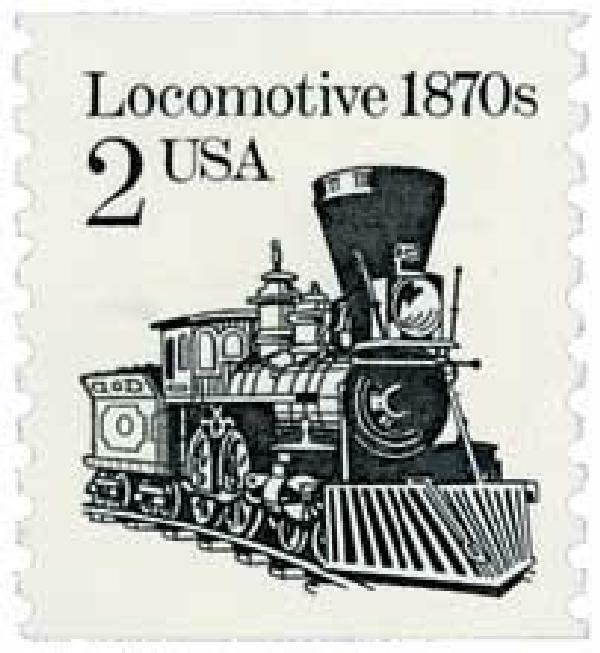 US #2226 – A steam locomotive stamp from the transportation series. On September 27, 1825, the Stockton-Darlington Railway inaugurated its first steam engine-powered trip, carrying passengers and coal. In the late 1700s, it was first proposed that a canal be dug to transport coal from County Durham to larger cities. Several years and several more proposals later, the idea of building a railway was introduced by engineer George Overton. 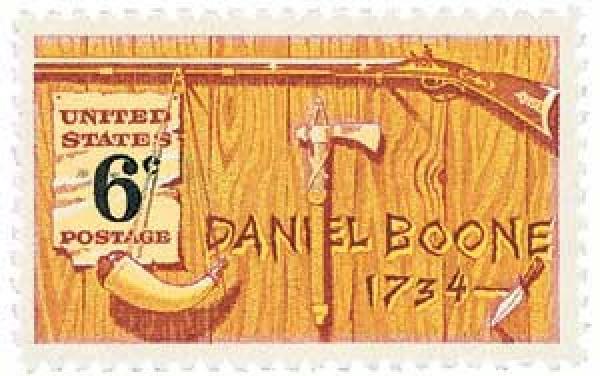 US #1357 was issued on the 148th anniversary of Boone’s death. On September 26, 1820, famed American pioneer and explorer Daniel Boone died in St. Charles County, Missouri. Boone was born on November 2, 1734, in Berks County, Pennsylvania. Though he had little formal education, his father taught him to be a skilled hunter and how to survive in the woods. When he was 15, the family moved to North Carolina, and Boone began selling his furs to local traders. 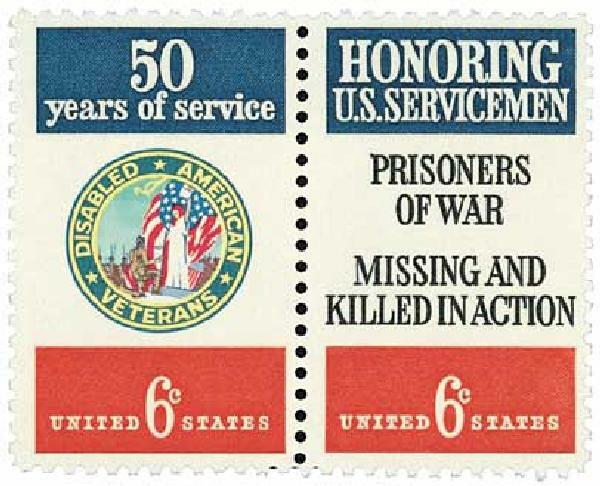 US #1421-22 were issued to mark the 50th anniversary of the DAV. On September 25, 1920, the Disabled American Veterans was officially established at a national caucus. Returning home after World War I, many disabled veterans were at a major disadvantage and received little governmental help. Many were blind, deaf, or mentally affected by their service. Some 204,000 American soldiers had been wounded in the war. Across the country, small groups of disabled veterans formed as social clubs or to raise money for those that couldn’t support themselves. US #5251 was issued on the museum’s first anniversary. 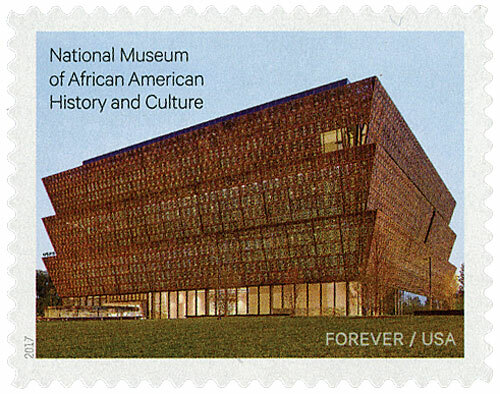 On September 24, 2016, the National Museum of African American History and Culture opened in Washington, DC. Calls for a museum honoring African American history and culture date back to 1915. That year, a group of African American Union Army veterans met in Washington, DC for a reunion and parade, but were met with discrimination. After that, the group made plans to create a memorial to African American achievements. US #4384a from the Civil Rights Pioneers sheet. 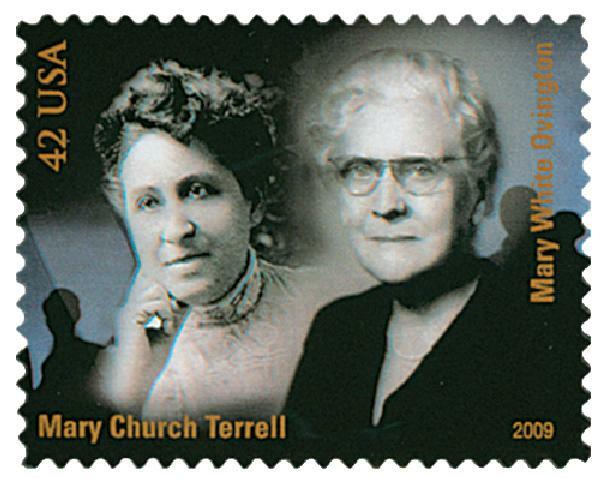 Mary Church Terrell was born on September 23, 1863, in Memphis, Tennessee. Terrell was born to entrepreneurial freed slaves – her father was the first African-American millionaire in the South and her mother was one of the first African-American women to run her own successful hair salon. 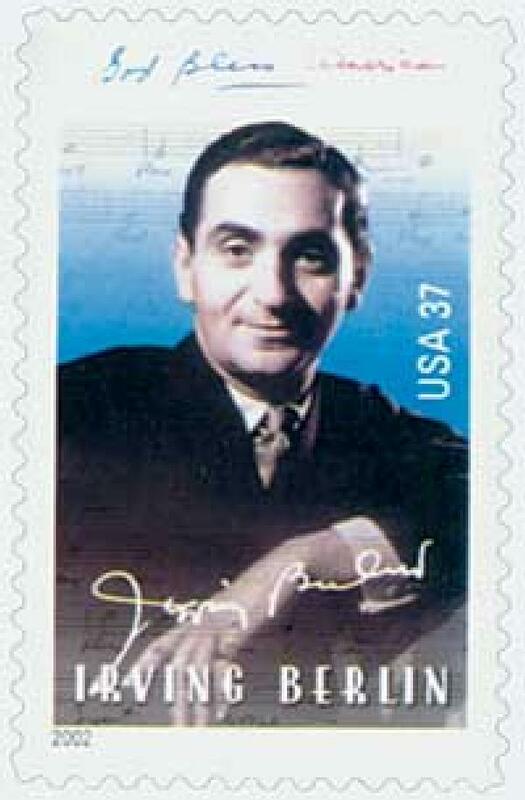 On September 22, 1989, legendary composer Irving Berlin died in New York City at the age of 101. Berlin was born Israel Beilin on May 23, 1888, in Russia. He was one of eight children of a Russian-Jewish cantor. In 1893, his family moved to New York City in search of a better life.